While the short term goal of Vet Treks Foundation is to address urgent animal welfare issues in our target areas, the long range mission is to support the expansion of veterinary services in areas of need in order to create improvements in animal welfare far into the future. 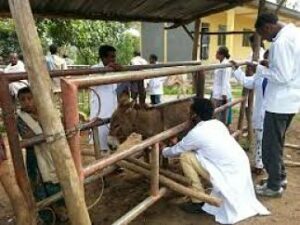 In many developing countries veterinary services are not widely available. However, changes in global commerce, local economic improvements and culture have brought about dramatically increased demand for animal care services in our target countries (currently Kenya and Vietnam). 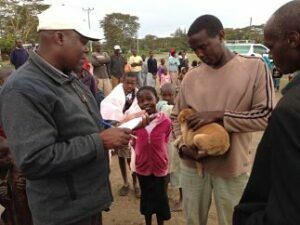 The Vet Treks Foundation will support the development of expanded veterinary services in communities that are lacking. Vet Treks Foundation is a 501(c)3 corporation registered in the State of Colorado. Learn how your funds go so much farther where needed most.